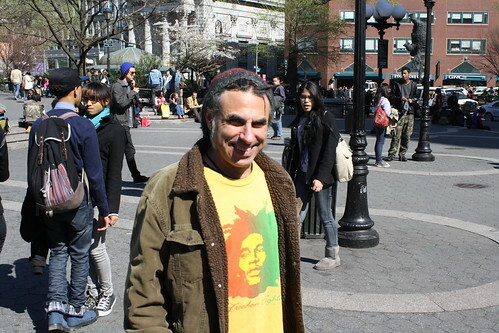 Who are the men and women seeking to occupy Union Square Park? So far we’ve met Karin Hofmann and Justin Stone-Diaz as well as Fathema Shadida and Tim “Chyno” Chin. Today, meet two more of your new neighbors. Current residence: Was a full time occupier at Zuccotti Park, currently staying in New Jersey.